Want to earn through apps advertisement? We got you! 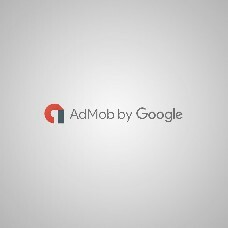 This module will allow you to use the widely popular AdMob service by Google and display ad banners in your apps, both Android and iOS. Expand your advert horizons and earn more with each click!